Spring is here, and the first warm rays of the sun are finally loosening the country from winter’s death grip. You could go outside to celebrate, but why not hide from seasonal allergens instead by staying inside with a book? 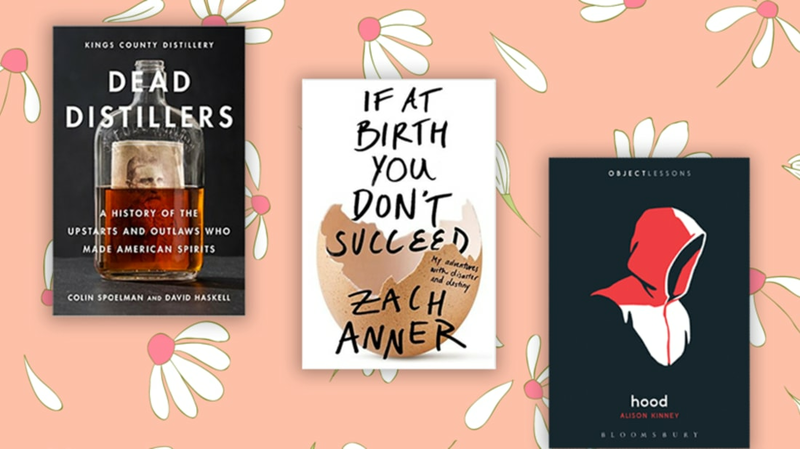 The non-fiction titles below, hand-picked by mental_floss staff, are smart looks at history, science, language, culture and more. And if you really have to, you could probably take one to the park.